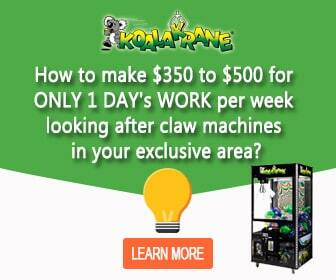 There’s a reason why people just love playing arcade claw machines. Aside from the thrill of it, people just love winning prizes! 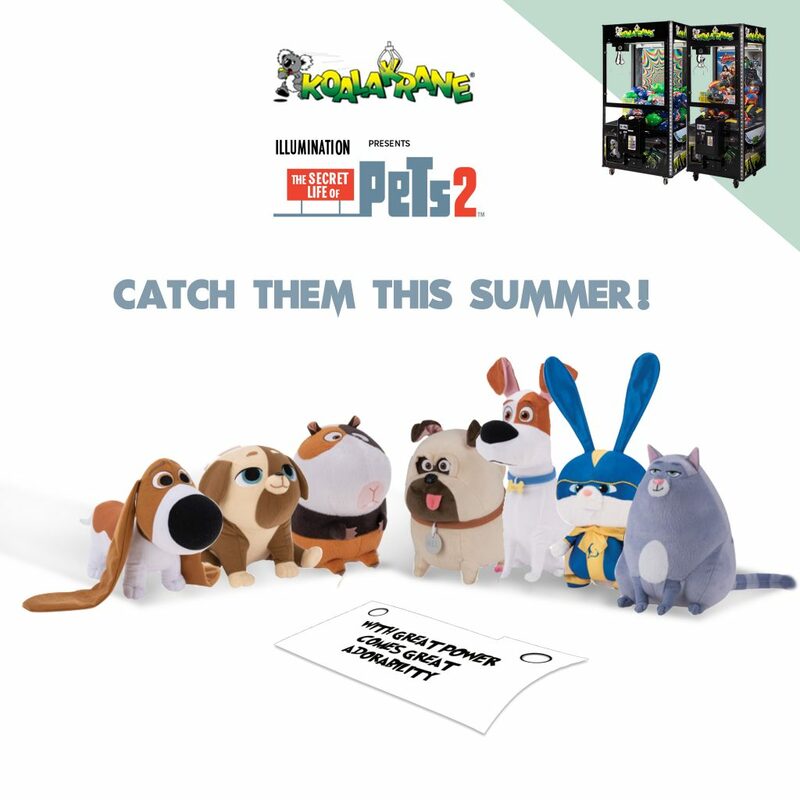 Luckily, our claw machines are always filled with excellent quality and irresistibly attractive plush toys and merchandise that are worth every try. Our toy crane prizes are not just elegantly designed and made with durable material, they are also licensed by world-famous brands, such as Disney, DreamWorks, Sony Pictures Animation, Nintendo, and a whole lot more. Our Prize Development team consistently finds cute and cuddly stock that is also relevant and up-to-date. 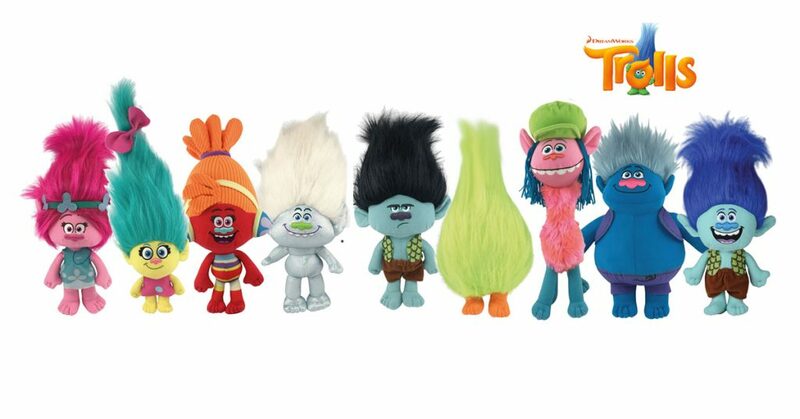 Usually, our toy vending machine prizes are inspired by the latest animated movies, videogames, TV shows, and even live action flicks. For the sports fans, Koalakrane claw machines do not disappoint its players. They are also filled with AFL- or NRL-licensed merchandise, such as funky team sports caps and junior-sized balls, which are excellent crane prizes especially during game season. Got a movie that you’re excited for this year? 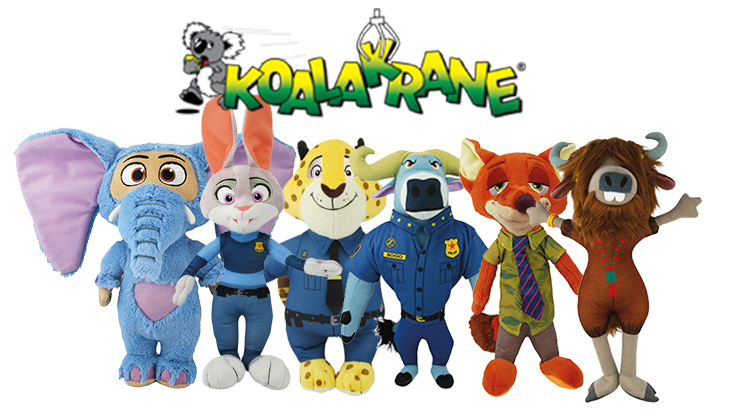 We just might have a plush toy character of it for you at Koalakrane claw machines. Head on to your nearest skilltester today and win one for yourself!